#TruthByBrenda Subscribe – Thank You! Depending on where you live, winter can really bring down a person’s energy. We have less sunlight, it often feels a lot better to get cozy and warm inside than to brave the cold and risk slipping on the ice. With lack of sunlight and less activity, you can also end up feeling lethargic and unmotivated. If you have S.A.D. (Seasonal Affective Disorder), it can be even worse. How about we lighten things up for you a little. I know one of the most powerful ways to uplift your mood is to listen to high vibe music, so I got this crazy idea to give you a Winter Playlist, which I’ve posted below. 1. Allow yourself to slow down, but remember that slowing down does not have to mean feeling depressed. Find ways to light yourself up on all levels. Turn on extra light indoors. Do things that make you smile. Be in the company of people who make you laugh. Listen to music that inspires you and lifts you up (your playlist is below). 2. Take a really good look at some snowflakes. If you don’t get snow where you live, search online. They are incredibly beautiful and intricate, and completely unique, each one. Sometimes I just stand in a snowfall and say thank you to the snow as it falls, while I choose a few snowflakes on my coat to gaze at with appreciation. 3. Get creative! Winter is the perfect natural time to work/play on creative projects. Even just some journaling or doodling can help you lift your energy and get into more of a creative space, which ignited your inner fire. Ready to stop holding back and OWN who you are? No more hiding. No more holding back. Check out my free Find Your Voice Gift Pack that will instantly boost your confidence, bypass perfectionism and help you speak your truth! 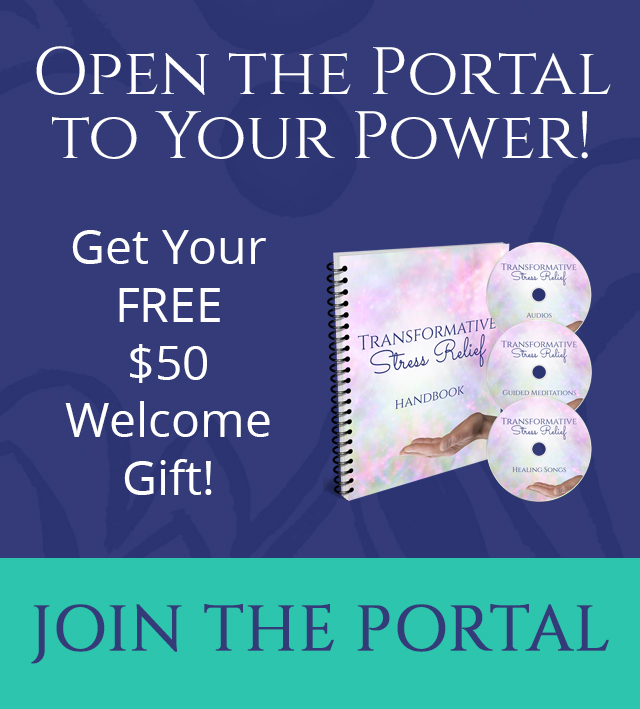 You’ll get audio training of a simple spiritual practice, a Medicine Song channelled live, exclusive membership in the Mastermind Circle, and 4 Oracle Messages plus Healing Music. Click here to get instant access! Medicine Song Woman Brenda MacIntyre, author and artist of the Medicine Song Oracle Cards™ & Music, is a Juno Award-winning singer, motivational speaker, indigenous drummer and wisdom-keeper. 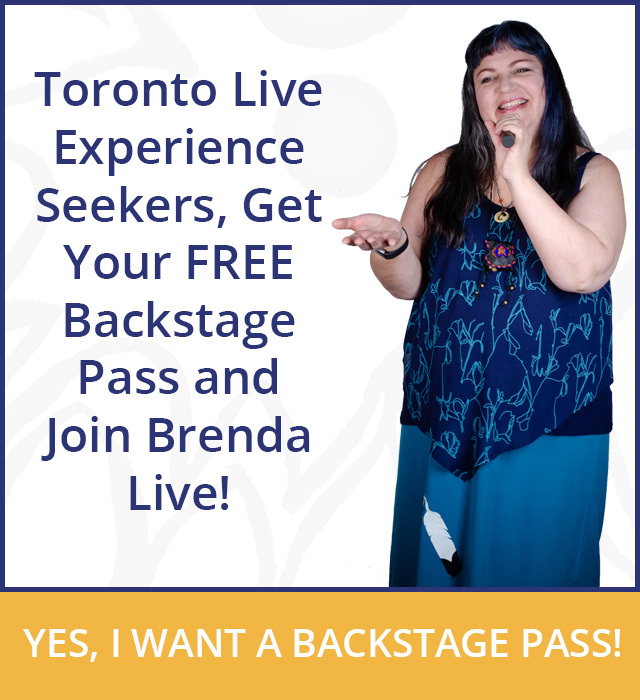 Brenda has shared her leadership and soul nationally on stage and in the media, such as MuchMusic, APTN, CTV, CP24, Global and CityTV’s Breakfast Television, as well as CBC Radio. 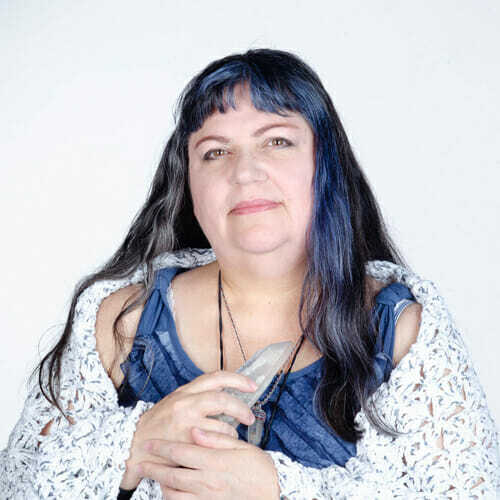 Having experienced major loss and fear of being seen and heard, she is passionate about helping women to bring out their playfulness, edge and inner rebel, so they can live a life brimming with self-authority and soul-satisfying expression.